Hand painted custom wedding signage, decorations, favours and bridesmaid gifts. 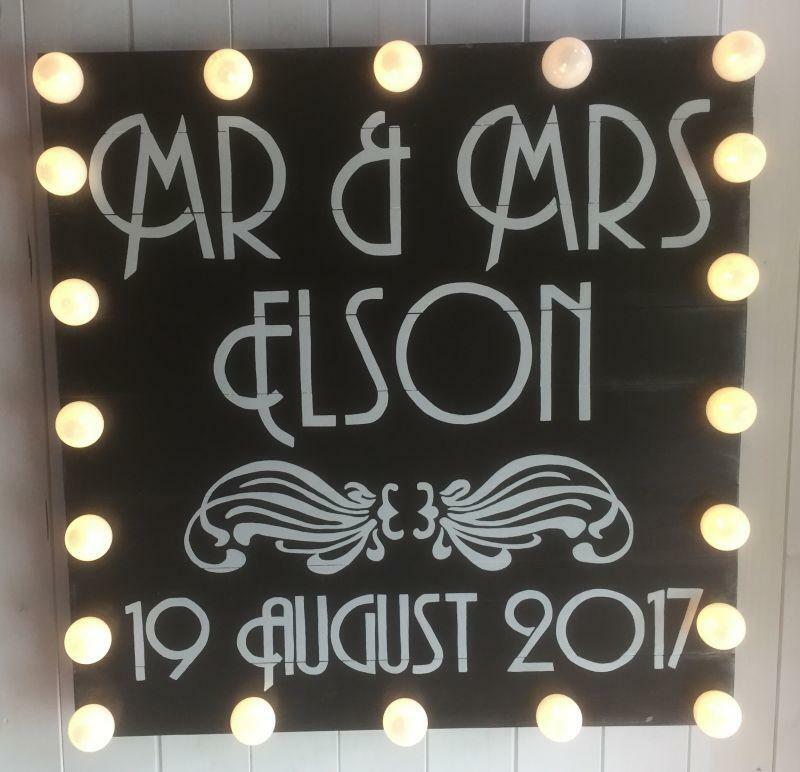 Custom made light up signs and moments of your special day created from reclaimed wood and painted in vibrant enamels. I work with you on your design and ideas to create your unique signs and decorations. Clothing and gifts are screen printed and embellished by hand to create stunning, unique and personalised clothing and gifts.